Surface analysis is a vital method for qualifying new materials in technical and biological applications. 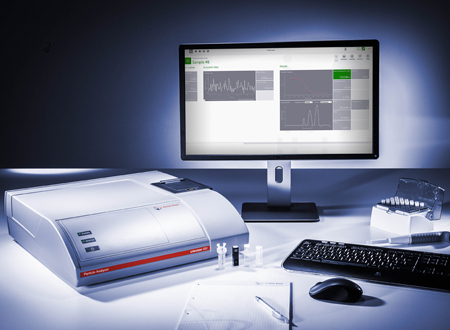 Surface charge analysis empowers users to closely monitor the surface chemistry from small particles in the nanometer range up to large wafers. Gain insights into modifications resulting from surface treatment and surface interactions with natural environments under near-ambient conditions. 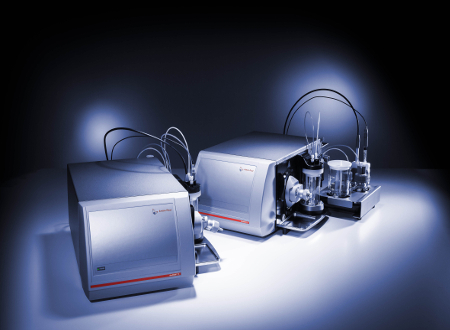 Get a competitive edge in optimizing existing products and developing new ones using the Anton Paar instruments which offer zeta potential measurement for a wide range of applications. 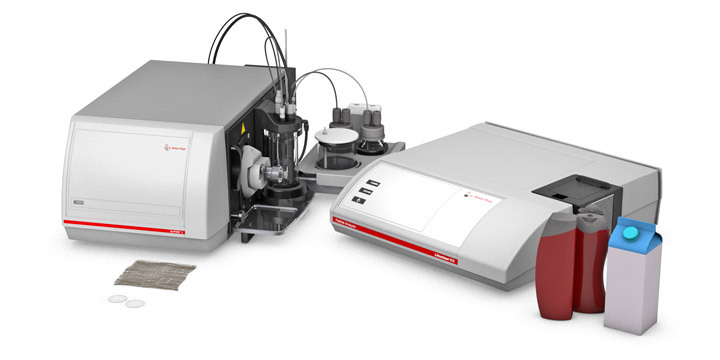 Use the surface zeta potential, measured by the SurPASS™ 3 electrokinetic analyzer, to predict electrostatic attraction or repulsion between solutes and solid surfaces. Further, the zeta potential of particles in the nanometer range is commonly used as an indicator of the stability of colloidal dispersions and is determined by the Litesizer™. Zeta potential in general represents the surface charge and functionality and is a prerequisite for determining the material’s isoelectric point. Besides the classical use of zeta potential, Anton Paar has developed correlations to material conductance, porosity, and swelling. 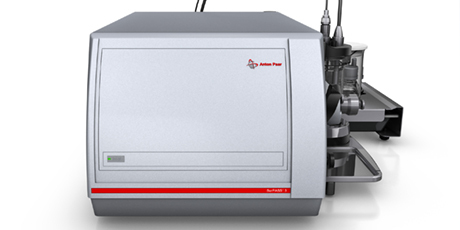 Anton Paar has pioneered the analysis of the zeta potential at the interface between a macroscopic solid sample and an aqueous solution. 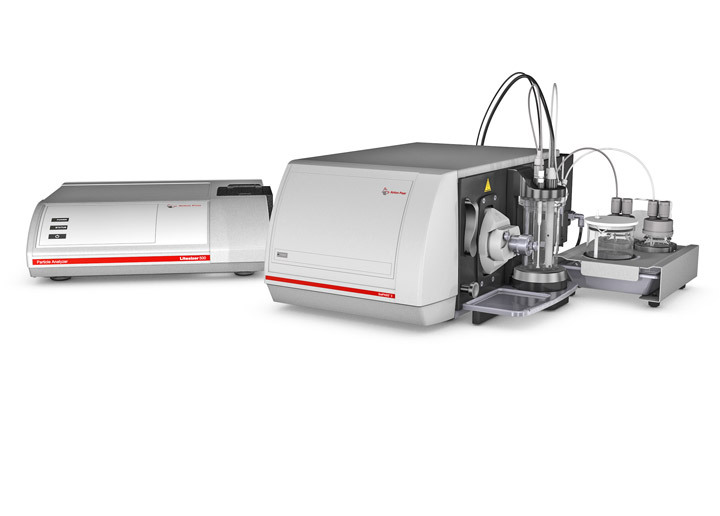 With the continuous development of electrokinetic analyzers, Anton Paar has turned the surface zeta potential technique from an expert method to a tool for routine application. Whether your research and development is focused on membrane technology, biomaterials’ application, semiconductors or cosmetics and detergency, Anton Paar offers the appropriate instrument and sample holders for your surface analysis. 25 years of experience in surface analysis have gone into SurPASS™ 3. 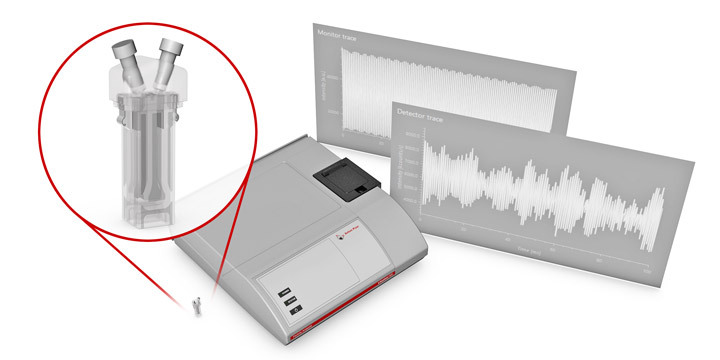 There is hardly any application that the system cannot cover with an appropriate measuring solution and the Litesizer™ particle analyzer even extends the measureable size range down to the nanometer scale. Make use of Anton Paar’s sound knowledge in the interpretation of zeta potential data. 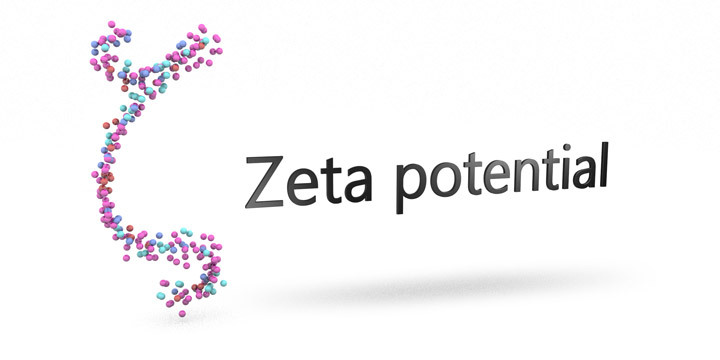 Litesizer™ uses the patented cmPALS technology for zeta potential measurements. 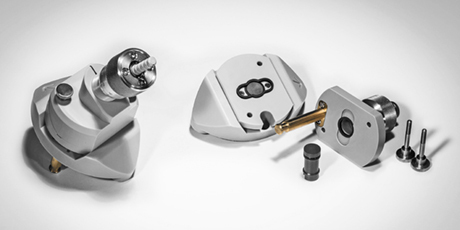 With cmPALS (European Patent 2 735 870), measurements can be performed at much lower applied electric fields and within significantly shorter measuring times, thereby enabling reliable measurements of even highly sensitive samples. Further, the Anton Paar’s unique Ω-shaped capillary cell for zeta potential measurements improves the stability and reproducibility of zeta potential measurements.